Doggy Bag is a value-priced dog food sold in Tractor Supply stores in 49 states. Primary ingredients include wheat middlings, ground yellow corn, meat and bone meal, animal fat, and animal digest salt. The company began in 1938 as a mail-order catalog selling farm equipment and parts to rural areas and has grown to more than 1,600 stores nationwide. The dog food was made by Mars Petcare, and no change of manufacturer has been noted. Has Doggy Bag Pet Food Ever Been Recalled? Yes. Tractor Supply’s pet food manufacturer, Mars Petcare, recalled products in 2008 because of the potential for salmonella contamination. Cause: Potential for salmonella. Announcement: FDA report dated Sep. 12, 2008. 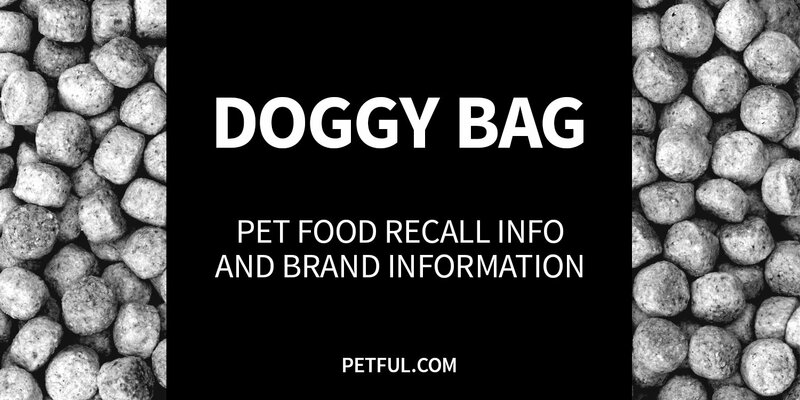 What was recalled: Doggy Bag, 40-pound bags, UPC #7389340000, produced February–July 2008. 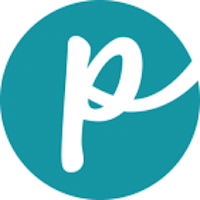 Have You Had a Problem With Doggy Bag Pet Food?